Tokyo is huge, and if you want a better idea of what it takes to travel in Japan’s mega-metropolis, please download our guide: Need To Know Tokyo. There’s a ton of information in there from when to go, to what to see, to where to eat. 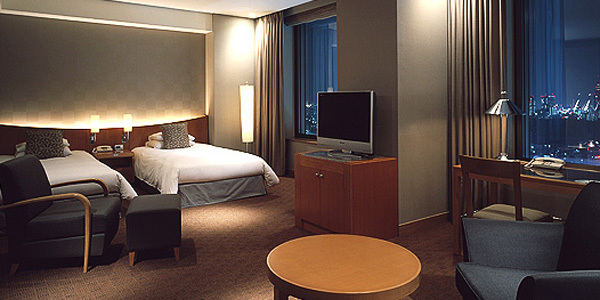 Here, we’ll outline some of our favorite hotels in Tokyo, one of our favorite cities in the world. 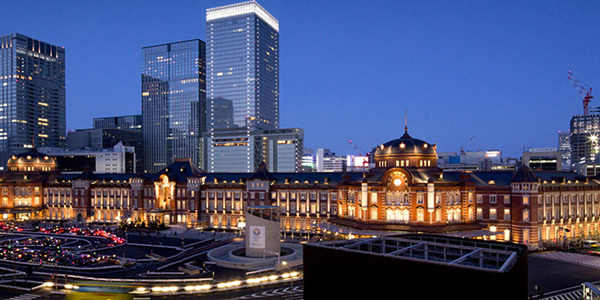 Celebrating its 100 year anniversary this year, Tokyo Station Hotel is one of Tokyo’s most architecturally beautiful hotels. The iconic red brick building stands out among the silverscape of the rest of Tokyo’s urban jungle, and overlooks none other than the Imperial Palace. There may not be a better choice for luxury travelers, as the hotel also features its very own train station, ready to transport you to any corner in the city. This hotel is one of our stand-bys. A standard in high-end hotel management, the Cerulean Tower Tokyu Hotel offers awesome views of the city from any of its floors. (It occupies the top half of the Cerulean Tower building.) Set in the busy Shibuya district, and considering there is no best location for a hotel in Tokyo, it can’t get much better than that. 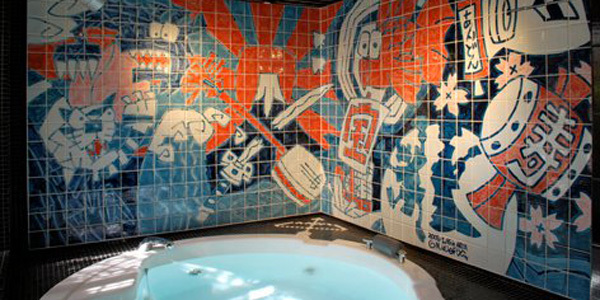 The rooms are decorated modernly, but not too over-the-top. If you’re traveling in Japan, you have probably heard of traditional Japanese ryokan style inns. 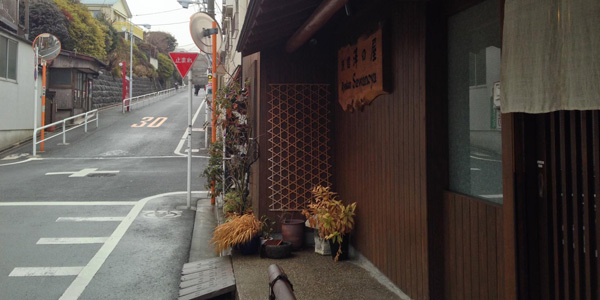 While they’re more popular in rural areas and near hot springs, Sawanoya Ryokan is a great city option for those seeking the traditional experience in Tokyo. We pick this one because of its amazing reviews, and central yet quiet location. There’s a lot that can be said for luxury and service measured on a Japanese scale. 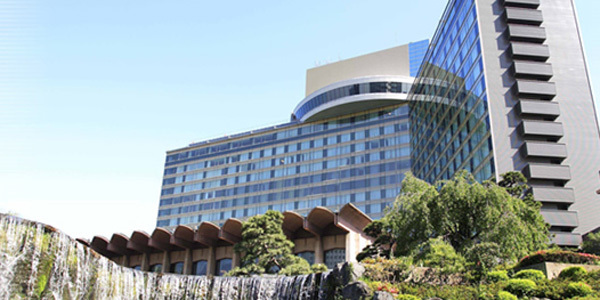 We generally say that a four-star hotel in Japan is equivalent to a five-star hotel anywhere else, and the New Otani sets the bar for five-star service. Awesome views of the city, plenty of restaurants, and great bars(!!) are all we can ask for in a hotel. Branding itself a “boutique designer ryokan,” this three-star hotel is unique enough to earn a spot on this list. Andon Ryokan features all the benefits of a traditional ryokan, peace, good service, traditional food, as well as the benefits of modern accommodation from wifi, to funky design, to modern bathrooms. Be warned. The lobby reaches near hostel-like levels of crowdedness; many backpackers choose this quirky hotel as a base. But if you like meeting other travelers, there’s no better option in the city. 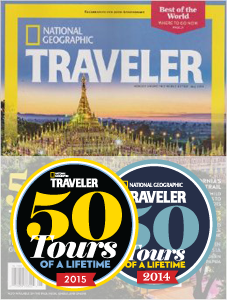 Learn more about Tokyo tours, from best times to travel there, to where to eat and what to see, in our free travel guide, downloadable by clicking the button below!